Mandarin is slowly but surely becoming more and more popular. Maybe it’s because of China’s booming economy. Or maybe it’s because of the influence of so many Chinese people traveling to other countries. Whatever the reasons, the number of people getting exposed to and wishing to learn Chinese has increased all over the world. 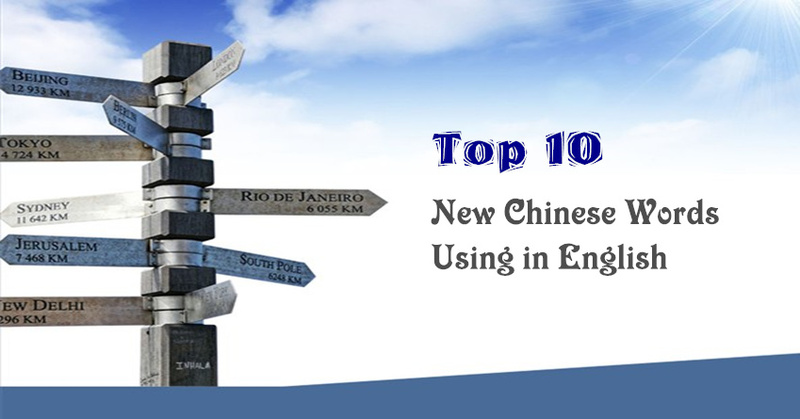 As with learning any second language, you will surely encounter some challenges while learning Chinese. You may find yourself bored by the different grammar rules, sentence structures, and the need to memorize long vocabulary lists. You may also be intimidated by having a different accent, which hinders correct pronunciation. 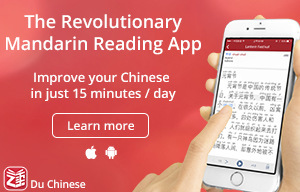 Or you may find it difficult to follow native Chinese speakers who talk very fast. Don’t worry! All it takes are different approaches to learning. 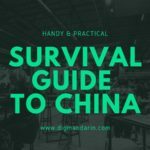 Below, we have introduced some techniques that will fully expose you to how Chinese is used in day-to-day life. 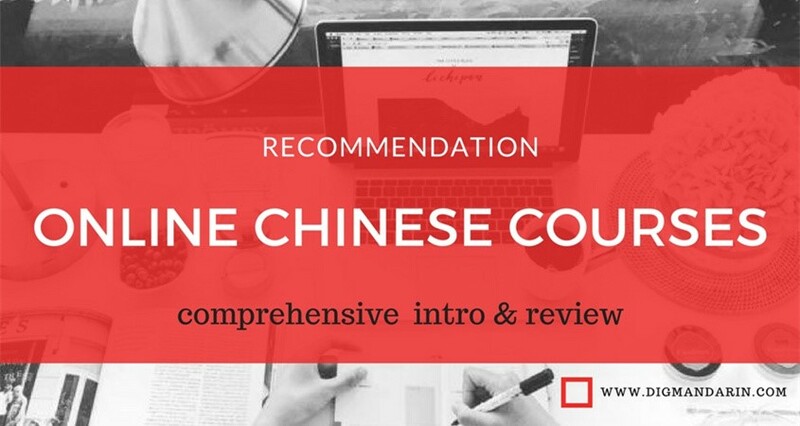 This will help you naturally absorb and become more fluent in Chinese. – Take some time to watch Chinese movies or TV shows. (see the end of this article for our recommended shows to watch). – Watch some Chinese news videos. – Listen to Chinese music and songs. 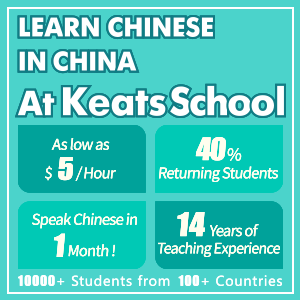 – If you are extra lucky, you may already know a native Mandarin speaker. Ask your friend to talk with you in Mandarin. When you hear Chinese being spoken, concentrate on how it sounds even if you don’t understand what is being said. You can probably figure out what is being talked about and guess the meaning of the words from context and how people are reacting to what is being said. Watch the videos closely. Listen to the songs over and over. Soon, the words and meaning will become as familiar to you as your own first language. It may be a little difficult in the beginning, but if you pay close attention, then like a little baby, you will slowly learn Chinese. 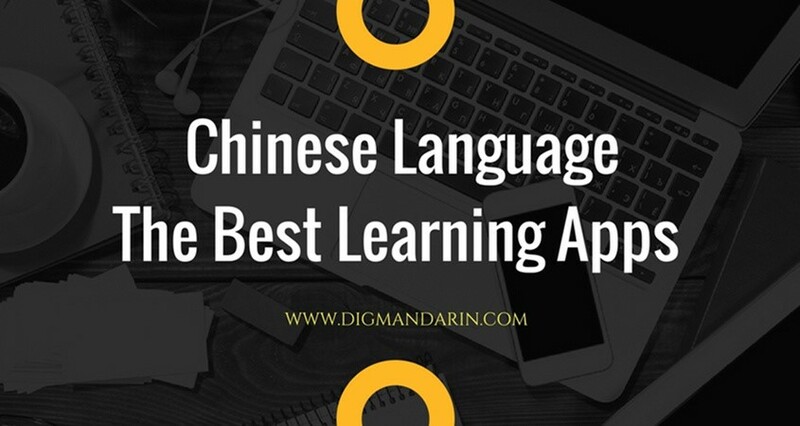 In about three months, you will see a huge improvement in your listening and comprehension, and Mandarin won’t sound so strange to your ears anymore. Mandarin has four different tones that, for the same word, can have different meanings, depending on which tone you use. To make sure you are really saying what you want to say, try to imitate the pronunciation of the words you are saying by copying the way a native speaker would say it. Listen well to the way a native speaker sounds when he speaks Mandarin. Then repeat, imitating the pronunciation. Of course, there will be differences at first, but you will know instinctively what you are doing wrong and how to correct it to improve your pronunciation. Remember that practice makes perfect, and repetition will help you improve. Use a webcam or the voice recorder of your phone. 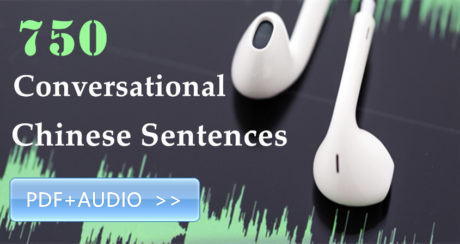 Record and play back the native speaker’s voice, and then record your own voice as well so that you can compare how you sound. 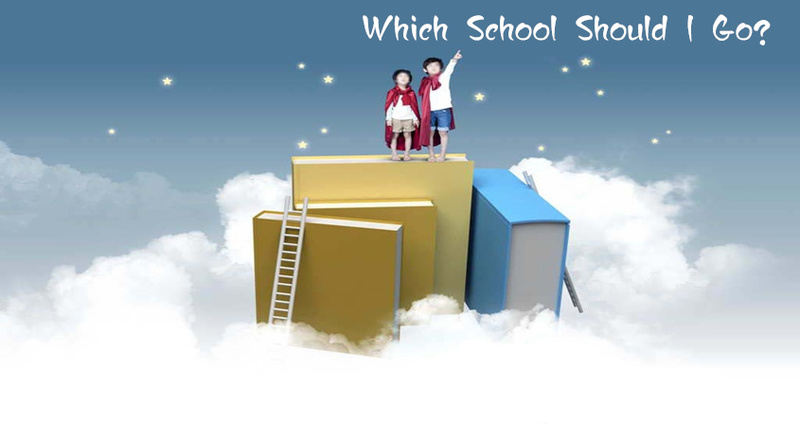 You can also ask your friends who are native speakers to listen to you and correct your pronunciation. Do this over and over and eventually, there won’t be any differences anymore between how you and a native speaker talks! 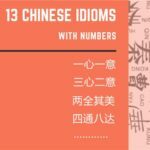 You can trick your brain to help you memorize more Chinese words, which will increase your vocabulary. The way the human brain works, it is easier to remember a word if you can associate it with a mental image, one that you won’t forget. The more memorable the mental image, the easier it will be to remember the word. When you encounter a new word in Chinese, make it a habit to immediately make a picture in your head. It can be a funny mental image, or it can be related to something you are familiar with. By doing so, you create an association between the image and the word you just encountered. This tricks your brain into remembering the word. For example, the word for “computer” in Mandarin is电脑 (diànnǎo). 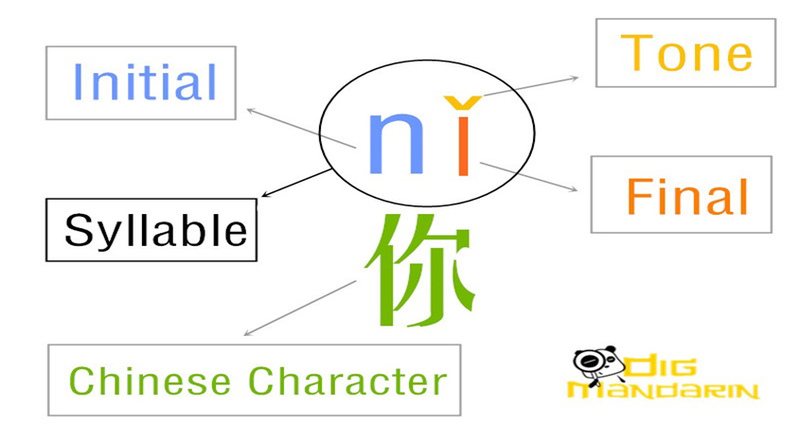 Individually, the word 电 (diàn) means “electricity” and the word 脑 (nǎo) means “brain”. You can associate the full word电脑 (diànnǎo) with the mental image of a laptop, and on the screen is a picture of a brain with a lightning sign on top of it! Such a funny image, certainly, but because it is so funny, it is memorable, and thus, it is easier to remember that the word电脑 (diànnǎo) means “computer”. 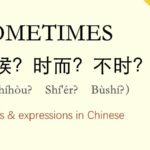 By using these mental association tricks, you can slowly increase your vocabulary over time, becoming a better Mandarin speaker in the process. We said that you should take some time to watch Chinese movies and TV shows. Here are a few that we highly recommend. 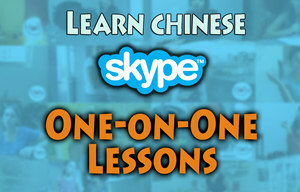 You will learn Chinese while watching them, with the benefit of also being entertained at the same time! Home With Kids家有儿女 (jiā yǒu ér nǚ): Enjoy watching the daily life of a family of five, all of whom have totally different personalities. The Chinese spoken here is down-to-earth and very close to how real life conversation is. Normal situations such as eating in a restaurant, going to school, and conducting interviews, are part and parcel of this show. Kung Fu Dream功夫梦(gōng fū mèng)：Starring internationally-famous Chinese actor Jackie Chan, this movie features Chinese martial arts alongside regular daily life in Beijing, China’s capital. Viewers will come to understand not just the language, but also Chinese cultural life. A mixture of English and Chinese makes this movie easier to understand. Mulan花木兰(huā mù lán): This very popular Disney movie about a daughter who pretends to be a man so she can take her father’s place in the Chinese army comes with Chinese audio. If you have watched the English version, try watching it in Chinese. From what you remember in the English version, you will then be able to relate the meaning to the Chinese words the characters are saying. The Chinese Partner 中国合伙人(zhōng guó hé huǒ rén): Featuring three of the most popular male stars in China, this movie is easy to understand because it tells the story of how native Chinese speakers learn English—the reverse of what Dig Mandarin students are doing—while experiencing life overseas and starting one’s own business. CJ7长江七号(cháng jiāng qī hào)：This movie tells the story of a boy from a poor family who attends a private school full of rich kids. He is bullied everyday, until the day he picks up a magic ball that can fulfill all his wishes. This however, leads to tragedy, as his wishes don’t turn out as he had planned. A captivating tale that will engage Chinese learners. King of Comedy喜剧之王 (xǐ jù zhī wáng): This movie tells how people from the Chinese lower class try their best to live and achieve their dreams, often through funny ways. Humorous and entertaining, this movie will certainly engage viewers while exposing them to Mandarin. Michelle was born and raised in China. After graduation, she worked in Chinese training centers in three countries over 3 years, learning the techniques of how to teach Chinese. Then she went to California state university in long beach to pursue her Master degree (MBA). 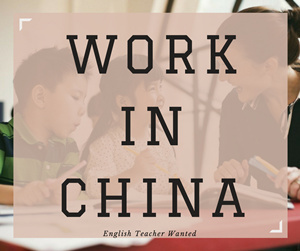 She did a lot of research about how to help students learn Chinese effortlessly. After utilizing the new way of Chinese teaching in her daily tutoring job, students have made huge progresses in short period. 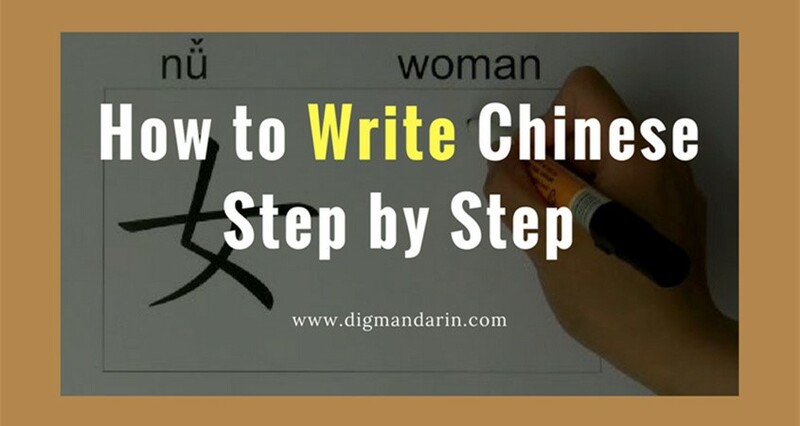 She also utilized this method to teach Chinese with amazing results.